Exam accompaniment is an art in itself. Here, Nigel Scaife, ABRSM’s Syllabus Director, discusses some of the challenges and how to address them. 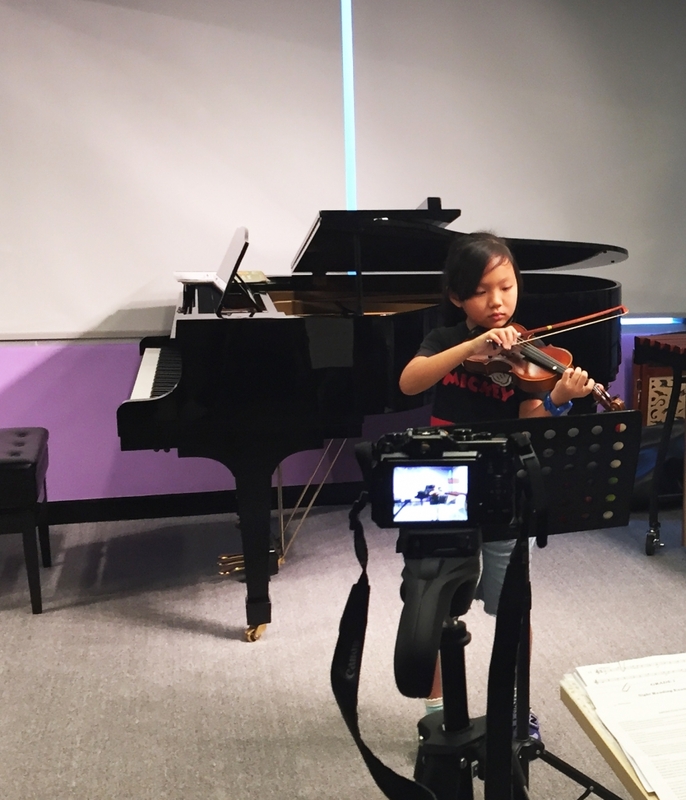 If students want to achieve excellent results, apart from being technically well, they need to know how to perform with piano and comprehend every tricky details in aural tests. Our training course is designed to tackle every sections in the exam. We will not allow any rooms for losing points in order to help students to achieve the best results. Accompanist Demo and Aural Test Samples for students to practice at home. 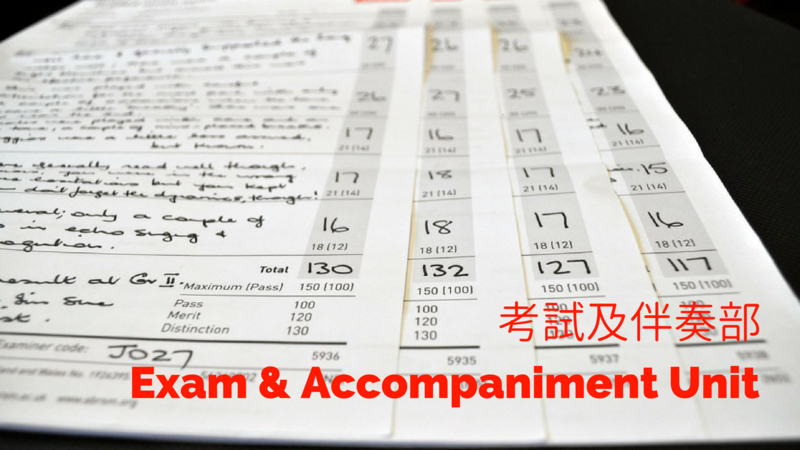 Format of the mock exam will be almost identical to the one of ABRSM. Professional teachers will be the examiner and the mock exam will be recorded. Students can decide whether they would like to retrieve as record. Accompanist will go to the examination venue with the students.